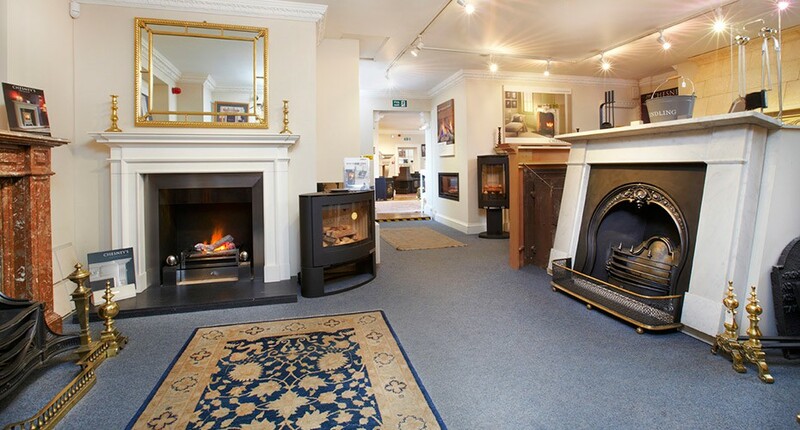 Robert Aagaard and Company have a fantastic fire, stove and fireplace showroom in Knaresborough. 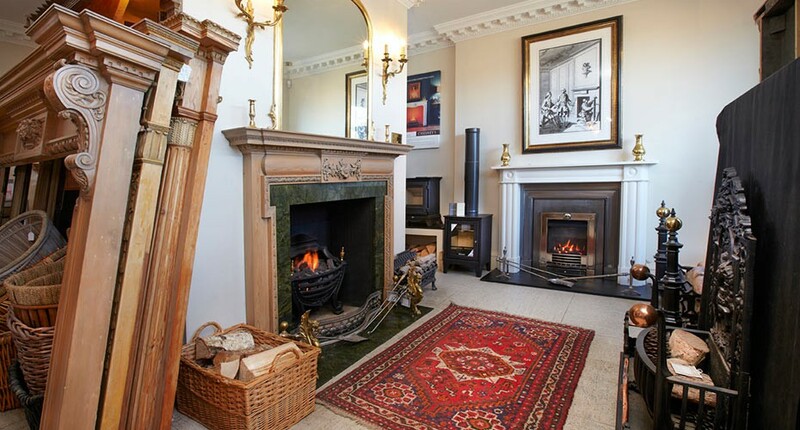 It's easily accessed from Harrogate (4 miles) and the A1 (5 miles) and we have free car parking outside the door. The showroom is much bigger than you may think. 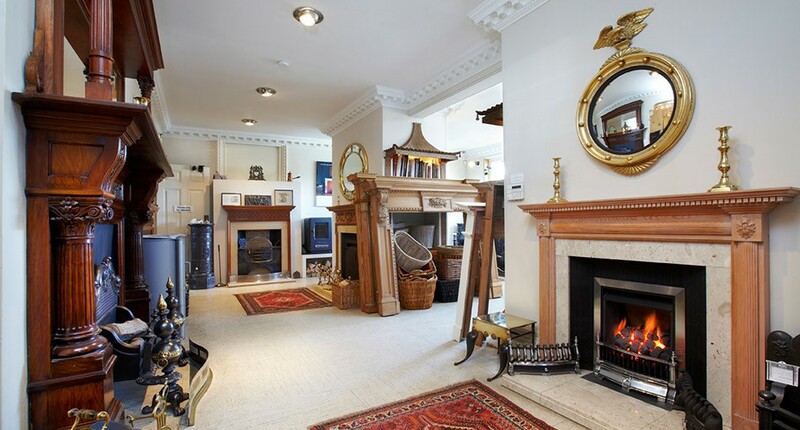 We have a huge range of fireplaces - contemporary, traditional and antique. 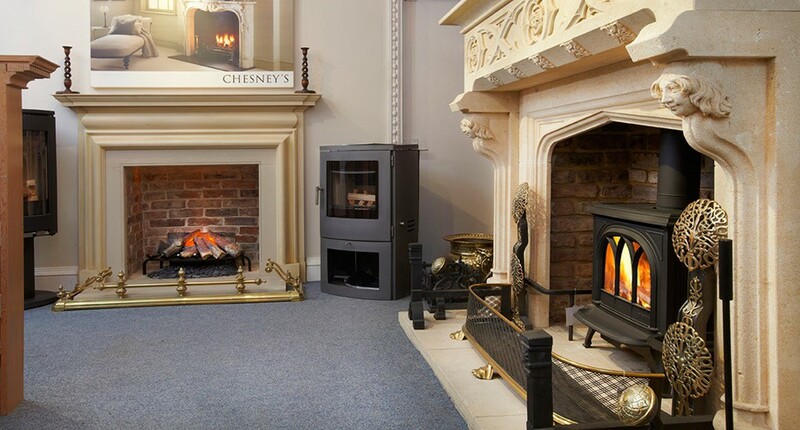 We also have an extensive range of coal effect gas fires and highly efficient solid fuel and wood burning stoves and gas/electric stoves on display. 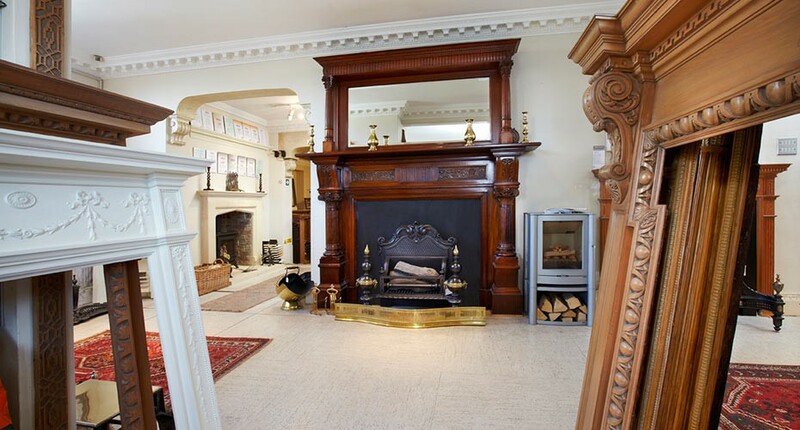 There are many types, incorporating traditional and contemporary designs, produced by several leading manufacturers. 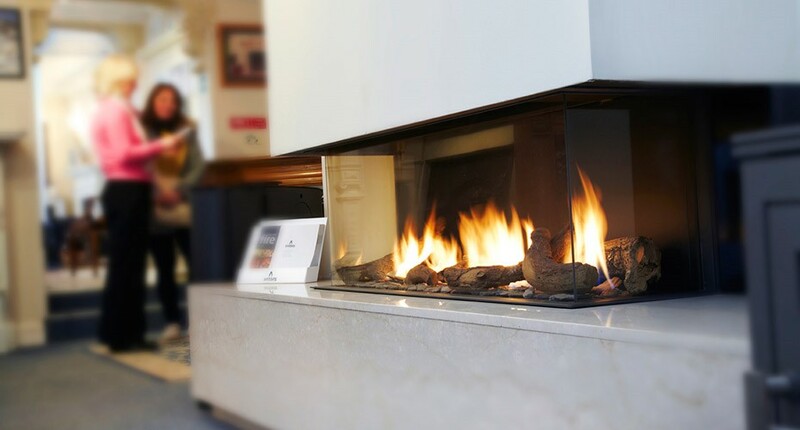 Robert Aagaard is a main distributor throughout the North of England for Chesney's of London - suppliers of traditional and contemporary fire surrounds in a variety of materials including various locally sourced sandstone/gritstone/limestones, marble, and granite. 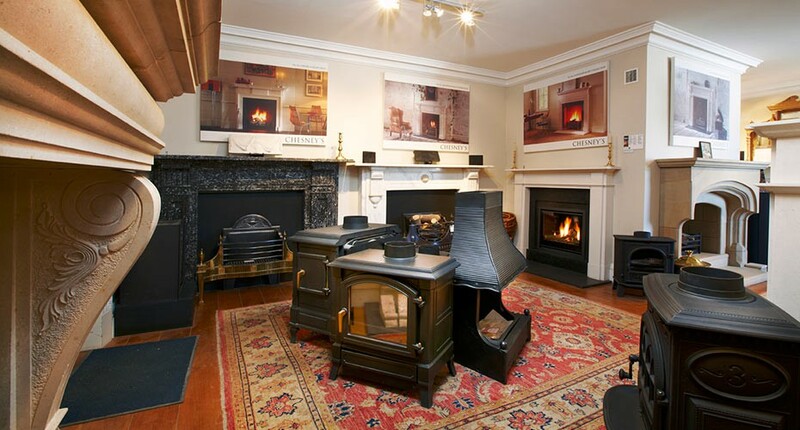 Also on display are a wide selection of fire baskets, andirons, grates and accessories. 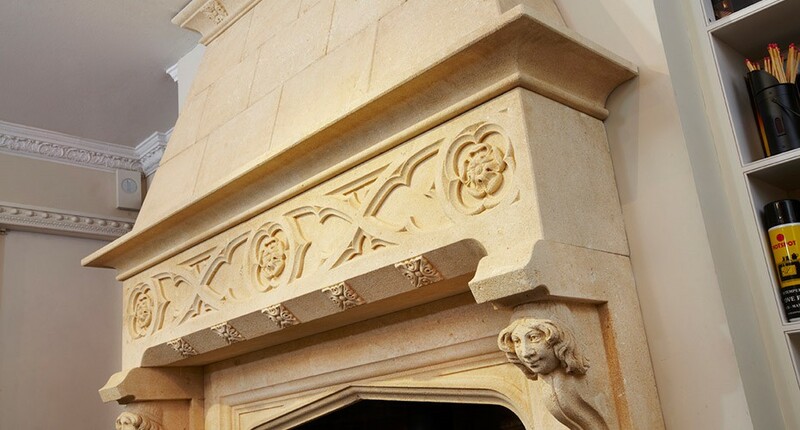 We continue the tradition of making bespoke chimney pieces using time honoured methods and materials. 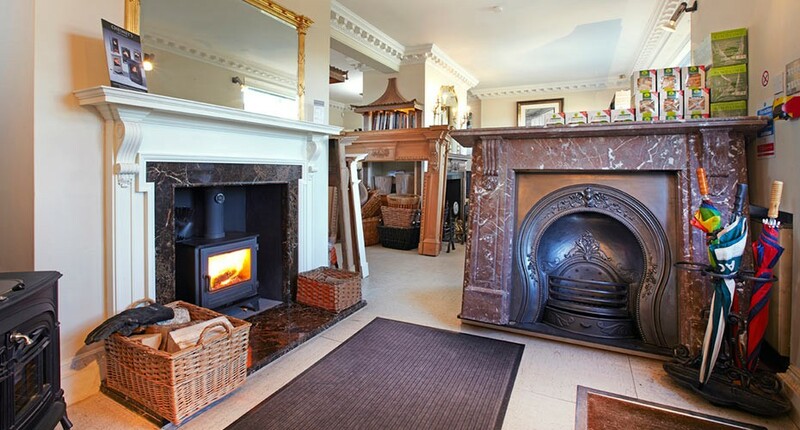 We work in wood, marble and stone and also specialise in antique and reproduction chimney pieces and accessories from the Georgian and Victorian periods. 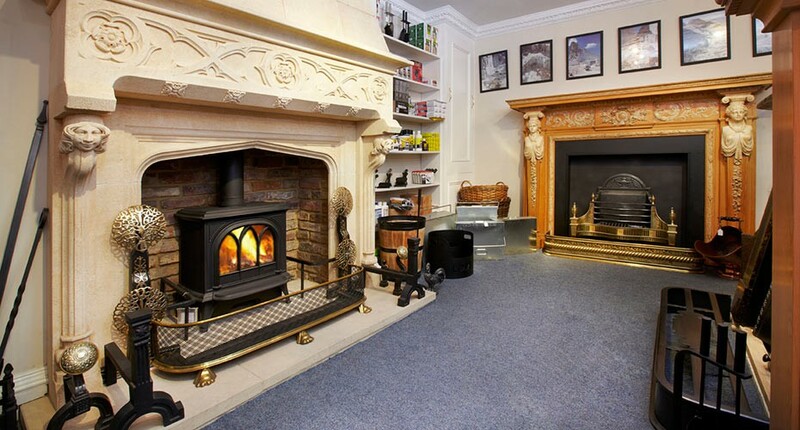 Check out our superb Virtual Tours of our Knaresborough showroom. 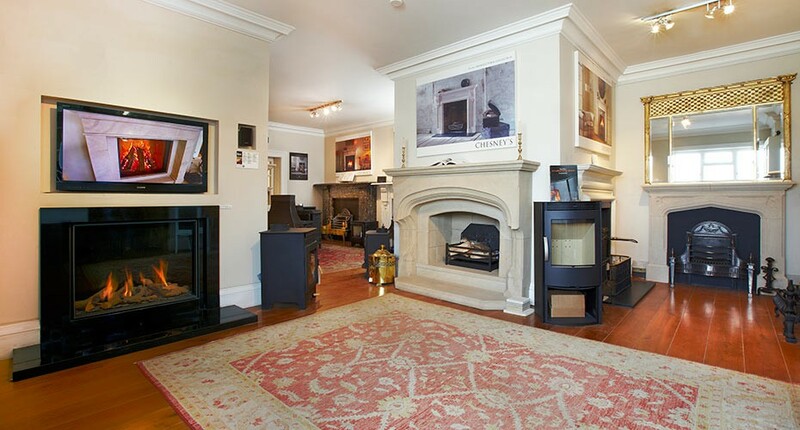 Please visit our superb fireplace showroom in Knaresborough. It's bigger than you think and something to suit every taste.